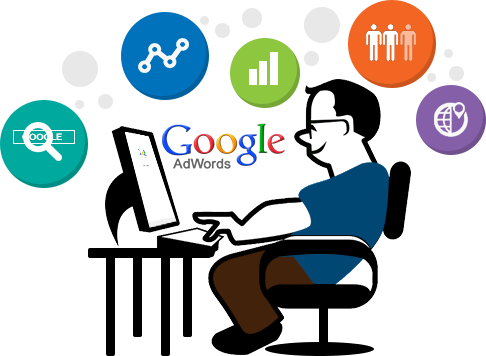 Why hire a Professional Google AdWords Certified management company? You need marketing solutions, not new problems. 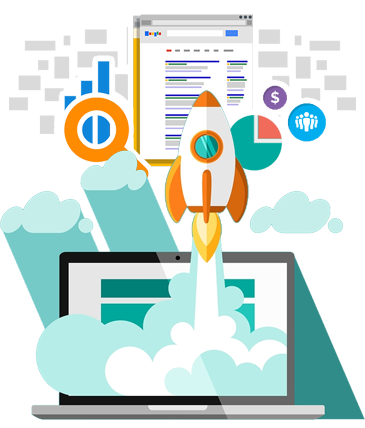 is designed to drive quality traffic to your website – this means the visitors are very likely to become sales leads. How? 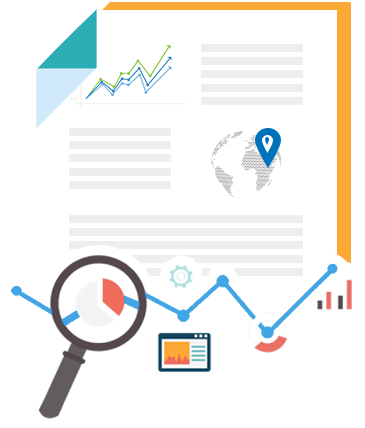 Because we work hard to only show your ads to highly targeted people – people searching for your products and services that are physically located in your target geographic area. A simple One-Month Google AdWords Assessment. A Strategy Setting Session based on real data. A no-long-term-contract, change-as-you-need, continuously-improved roll-out of your strategy. How many searches are there on Google in my target geography? Which products / services are searched for more frequently? How much can I spend each month on AdWords? How many visitors can I expect to my website from these ads each month? What’s the minimum amount I should spend each month? What keyword phrases drive the most traffic to my website? What ad copy works better? There’s no obligation to continue past the first month. If you feel like Google AdWords can help your business grow, then we move to Phase 2. Did you get any business from Phase 1? What is your monthly budget now – and what could it be in the future. The profit of your different products and services. The planning may include continuing the pay-per-click ads on Google at whatever budget you choose, creating display ads to increase your brand exposure to your target market, running re-marketing ads to your website visitors, and/or starting a video campaign on YouTube. Once the plan is set, we then begin Phase 3. The plan has been set in motion and now Anabolic Technology goes to work to continuously improve your results. 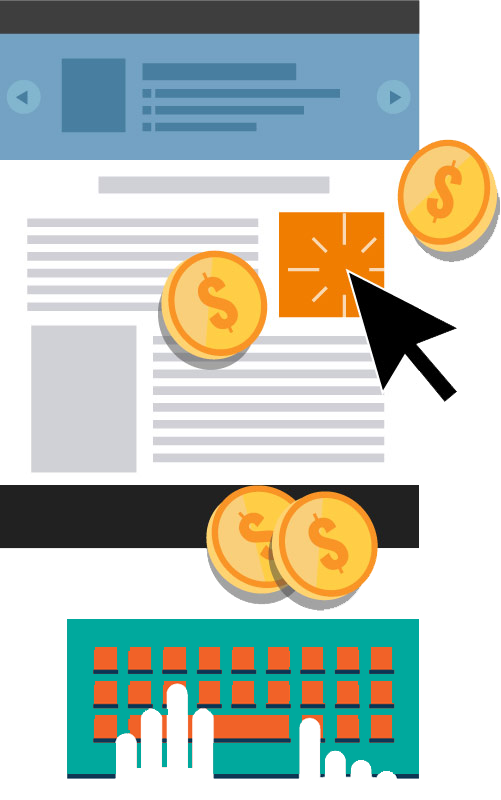 By eliminating poor ads and keywords (weeding) and expanding those ads and keywords that are performing well (feeding), we manage your AdWords to try to get you the maximum number of quality visitors for whatever budget you choose.